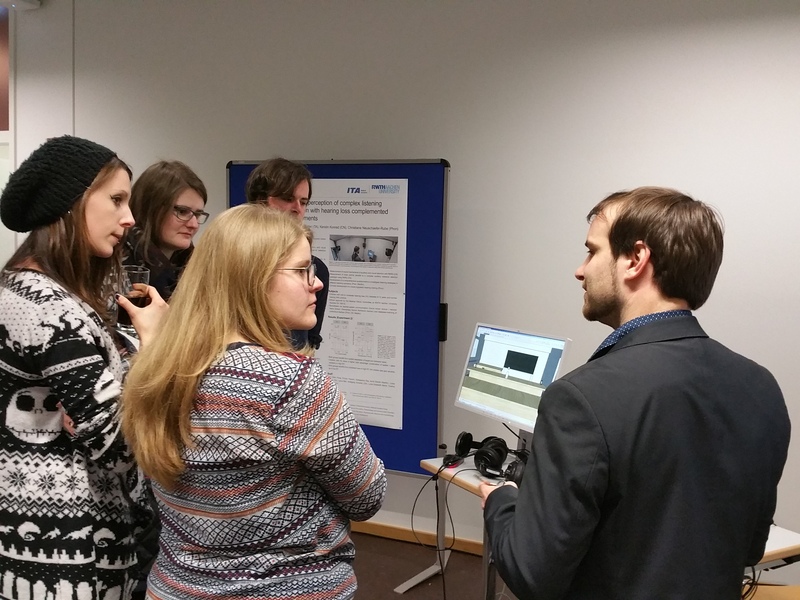 Many thanks to all who took part in the symposium on „Interdisciplinary Topics in Acoustics: Physiology and Virtual Reality“ in Aachen. It was an interesting and horizon-opening conference. 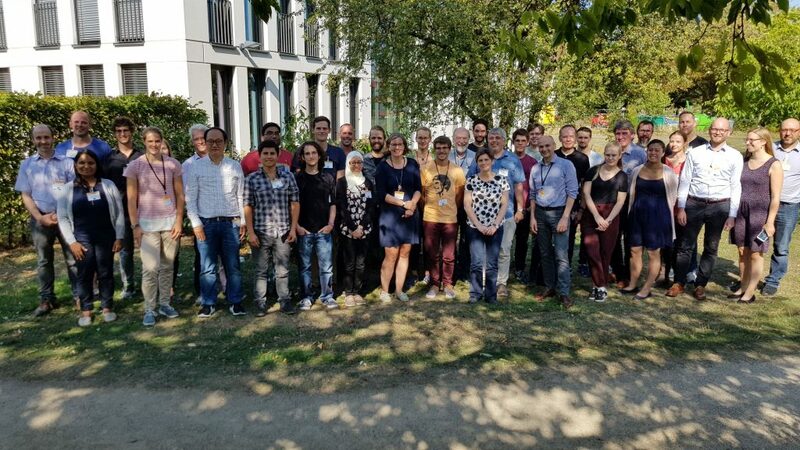 The 12 DEGA symposium with the title ”Interdisciplinary topics in Acoustics: Physiology and virtual reality” has the goal to connect researchers and scientists working in the fields of physiological and virtual acoustics. These two fields have both, a high relevance for society and a huge potential for application and innovation, supported by increasing rate of technological development. 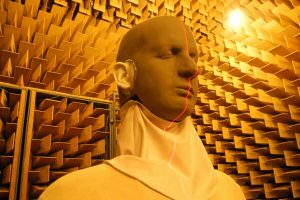 A basic understanding of the physiological basis of sound processing is not only required to develop novel technologies, but also required to tackle the increasing challenge of hearing impairment in our society. 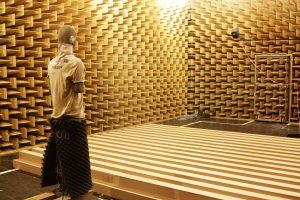 New developments in the field of virtual acoustics allow, besides novel applications in audio industry, to generate and control complex sound fields with high precision required in scientific experiments. 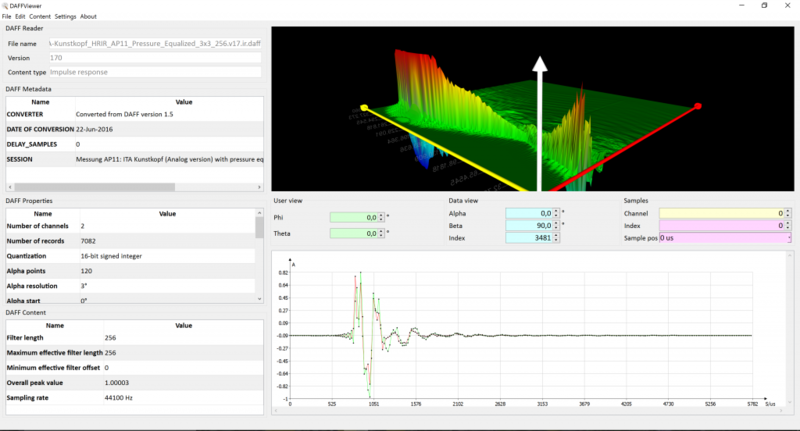 These two fields together bear the potential to make large progress in the understanding of signal processing in the auditory system of humans, way beyond classical approaches. 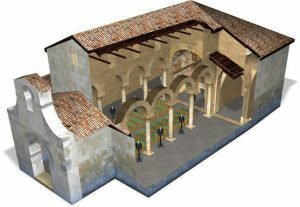 The program is organized by the technical committee of Hearing Acoustics of DEGA. A new stable version of OpenDAFF (v17) has been released. A Windows package is available for 64-Bit platforms that includes the DAFF libraries as well as the DAFFViewer application to inspect DAFF content. Also, more and more HRTF datasets are becoming available, especially because you can now convert SOFA files into DAFF content using the ITA-Toolbox and it’s itaHRTF class. Read on about OpenDAFF at www.opendaff.org! 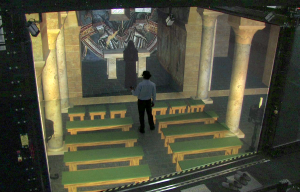 On the Acoustic Virtual Reality website three movies have been added that were shown several times at different conferences. 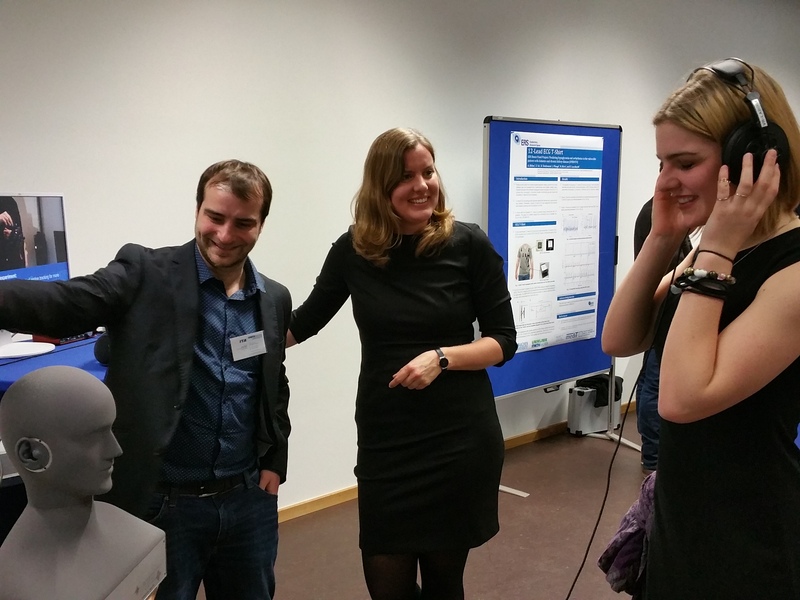 Am 27.01.2017 stellte das ITA das BOOST Projekt „Experiments on the perception of complex listening scenarios of children with hearing loss complemented by fNIRS measurements“ auf RWTHtransparent vor. Das Projekt unter der Leitung von Univ.-Prof. Dr.-Ing. Janina Fels ist ein interdisziplinäres Forschungsprojekt gefördert vom Exploratory Research Space unter Beteiligung der Uniklinik der RWTH Aachen in Zusammenarbeit mit Univ.-Prof. Dr. rer. nat. Kerstin Konrad, Univ.-Prof. Dr. med. Christiane Neuschaefer-Rube und Univ.-Prof. Dr. rer. nat. Michael Vorländer. 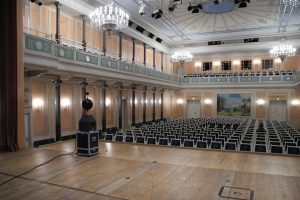 CIRMMT has published a talk on the topic Virtual musical Instruments in virtual rooms – what’s real at all? by Michael Vorländer on YouTube.com. Good news, everyone! OpenDAFF has changed the license from the GNU Lesser Public License to the Apache License Version 2.0. This means, that the copyleft has been dropped making it more easy to use the OpenDAFF C++ library within commercial products. The OpenDAFF project website has been updated.